Sarah Lyons, MS, ATC, PES, Assistant Athletic Trainer at Stanford University, recently attended the National Athletic Trainers’ Association (NATA) Joint Committee Meeting as a Public Relations representative. 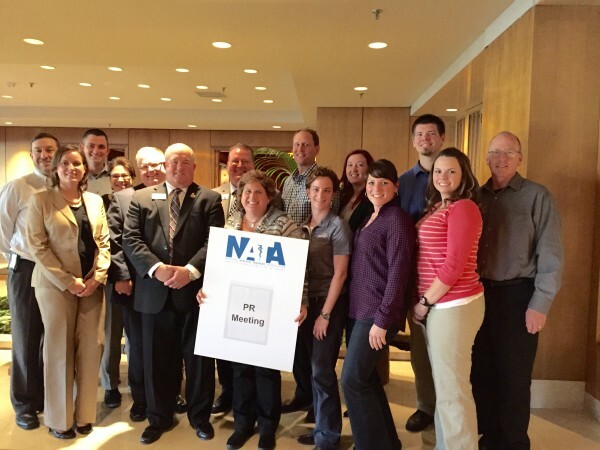 As Lyons currently serves as the chair of the Far West Athletic Trainers’ Association (FWATA) Public Relations committee, she flew to Dallas, Texas to meet with other leaders from around the country to help further the profession of athletic training. Across the 2 days she was in Texas, Lyons along with others laid out plans for the advancement of the profession and how to best increase the visibility and understanding of the field.